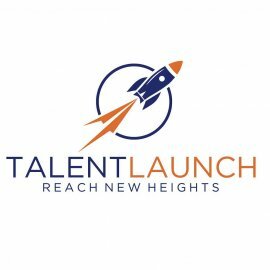 CLEVELAND, OH – August 15, 2018 – TalentLaunch, a network of independently-operated staffing firms, has been named to the Inc. 5000 list of America’s fastest-growing companies for the sixth consecutive year. This list represents a unique look at the most successful companies within the American economy’s most dynamic segment— its independent small and midsized businesses. 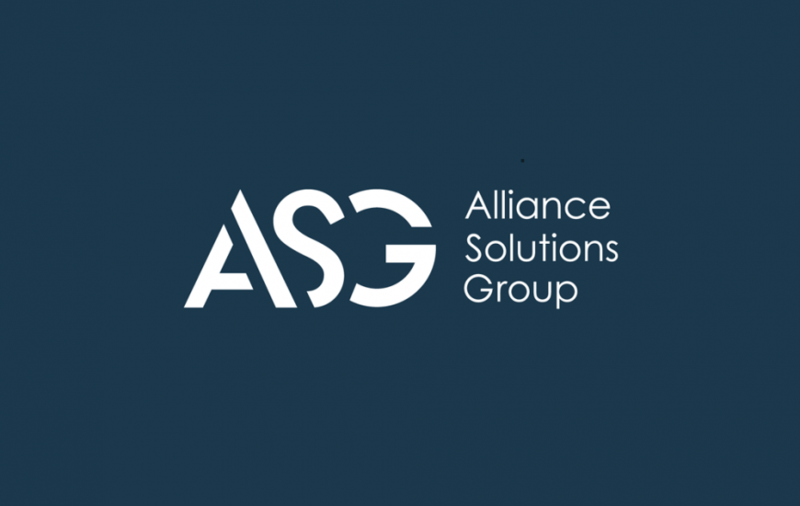 TalentLaunch was among only six percent of companies that have made the list six times. TalentLaunch was recognized on the 2018 Inc. 5000 list alongside companies such as Microsoft, Zappos.com and Timberland. 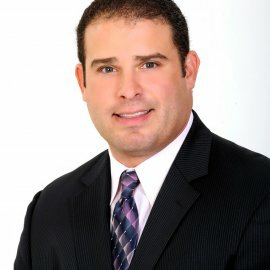 More information about the Inc. 5000 list and it’s methodology can be found at www.inc.com/inc5000. 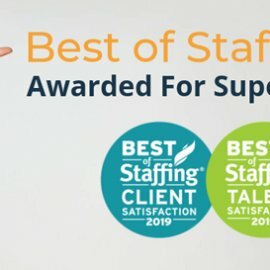 TalentLaunch supports independently-operated staffing and recruitment firms focused on meeting company’s talent needs by providing best-in-class tools and resources to elevate their client and talent experience and achieve their revenue and growth goals. TalentLaunch offers support in IT, Marketing, Accounting + Finance and People Operations. For more information, visit www.mytalentlaunch.com.